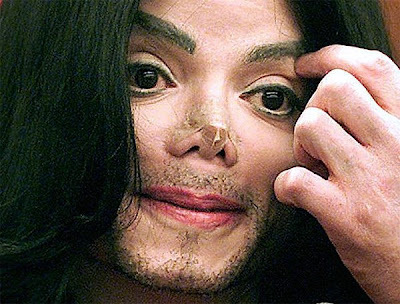 Head Hunters The Kadazan Boi ™: Neverland Ranch Investigators Discover Corpse Of Real Michael Jackson ....???? 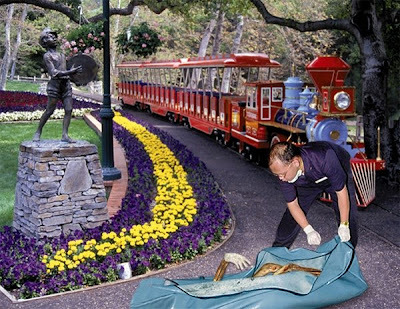 Neverland Ranch Investigators Discover Corpse Of Real Michael Jackson ....???? SANTA BARBARA, CA—During a search for evidence at the Neverland Valley Ranch, investigators discovered a corpse that has been identified as that of Michael Jackson, Santa Barbara police officials announced Tuesday. "Coroners have officially pronounced Michael Jackson dead. From what we can tell, he died between 18 and 20 years ago (wadefak...!!???) ," forensic investigator Tim Holbrooke said. "We are not certain, at this time, who—or what—has been standing trial in that Santa Maria courthouse." 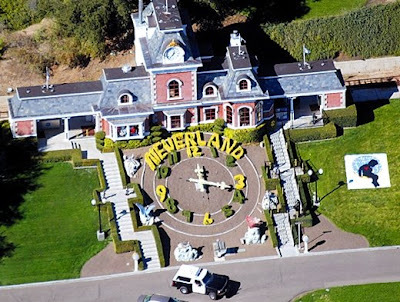 While their claims have not been corroborated, other Neverland visitors have reported that when when Jackson entered a room, lights flickered, faucets ran blood-red, and screams escaped from the walls. - who' is MJ if the real MJ is died 24 years ago...? - how come this things can happened...? 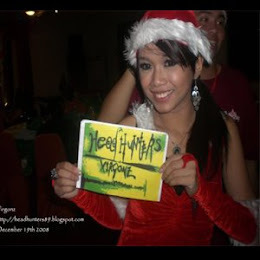 בית מלון [url=http://www.kfarbair.com]כפר בעיר[/url] - שלווה, [url=http://www.kfarbair.com/about.html]חדרים[/url] מרווחים, אינטימיות, [url=http://kfarbair.com/services.html]שקט[/url] . אנו מספקים שירותי אירוח מגוונים גם ישנו במקום שירות חדרים הכולל [url=http://www.kfarbair.com/eng/index.html]אחרוחות רומנטיות[/url] במחירים מיוחדים אשר יוגשו ישירות לחדרכם!